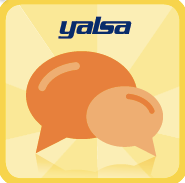 There will be seven badges – one for each of the YALSA Competencies. To earn a badge each learner will watch, read, and interact in order to learn about a particular topic that connects to a competency. For example, a badge-earner will learn about action research as a part of the administration competency/badge. 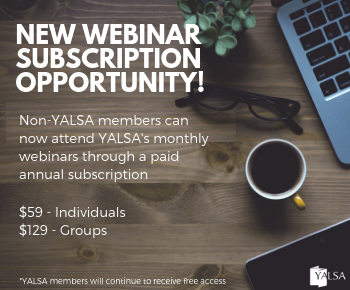 Once a badge-earner is ready he or she will have a chance to show what they know by creating an “artifact” to post on the YALSA badge website. Many of the artifact creation activities require badge-earners to get involved with teens and their local and/or professional community in order to gain skills and knowledge. 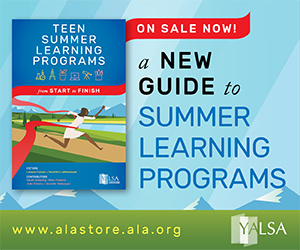 Members of the YALSA badging community will review badge-earner artifacts, provide feedback, and help to determine if a badge-earner has the skills required in order to be awarded a badge. Badge-earners will have the chance to update their artifacts based on community feedback. Once a badge is earned learners will have the chance to “push” the badge out to Mozilla’s open badges backpack. 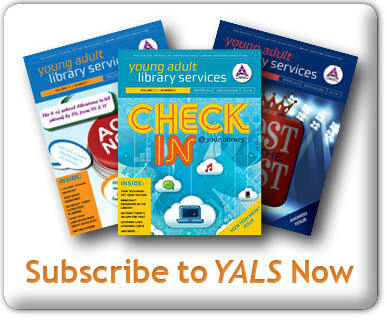 This will enable anyone to take their badge beyond the YALSA badges website and post their badge on various web and social sites. 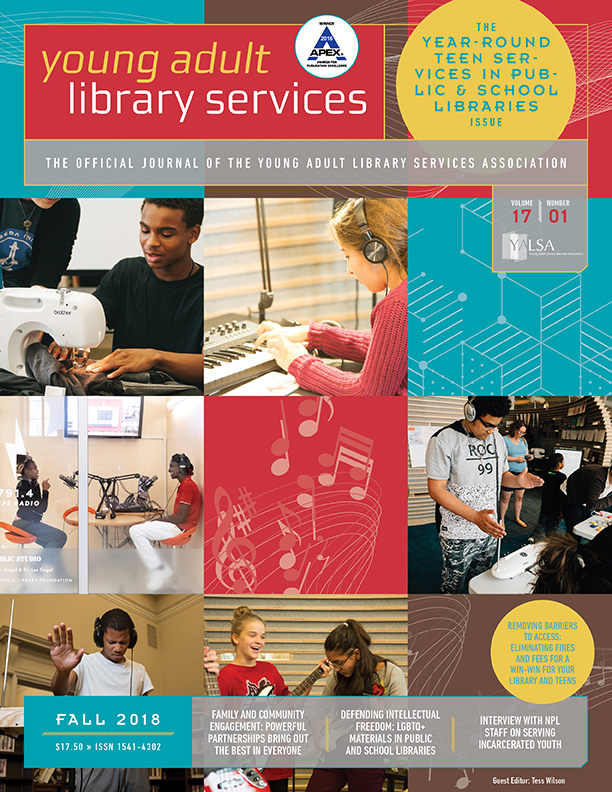 It will be a great way to show potential employers, current employers, colleagues and others what library staff are skilled at when it comes to working with teens. 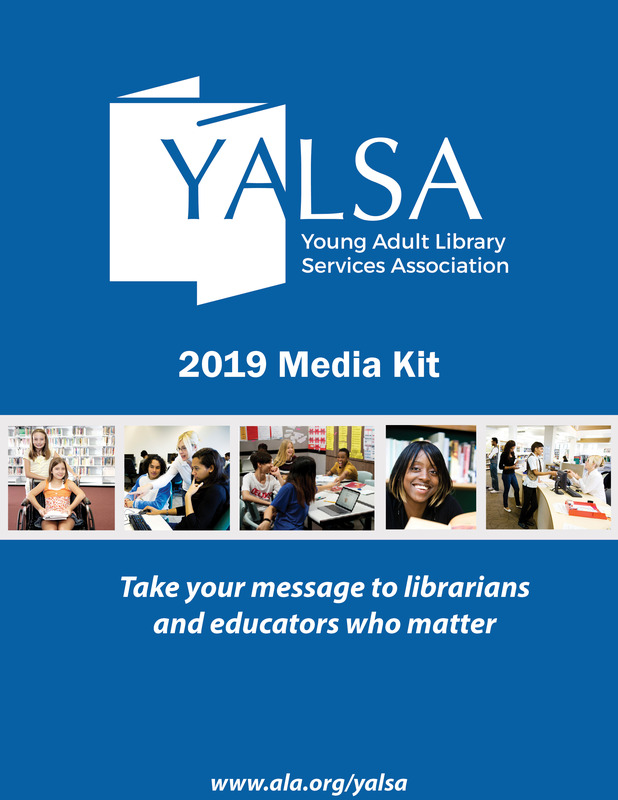 The YALSA badge project is funded as a part of the Mozilla, HASTAC, MacArthur Foundation Badges for Lifelong Learning project. As we continue to get ready for our soft-launch stay tuned to this blog for updates. If you have any questions about the project feel free to get in touch. Or, you can read more about the project on the YALSAblog. Tagged Badges, Hastac, MacArthur, Mozilla, Open Badges, YALSA Competencies for Serving Youth in Libraries.